In a rapidly changing world where the number of options to choose between for how to spend your time are countless, it’s easy to get spread very thin trying to do everything, running faster and faster in the hamster wheel at work and at home. The field of leadership, both personal as well as organizational, is important to stay on track and focus on what actually matters to you. In this post I’m reaching far, trying to summarize what the four most important pillars are for personal and organizational success in an increasingly rapidly changing world. 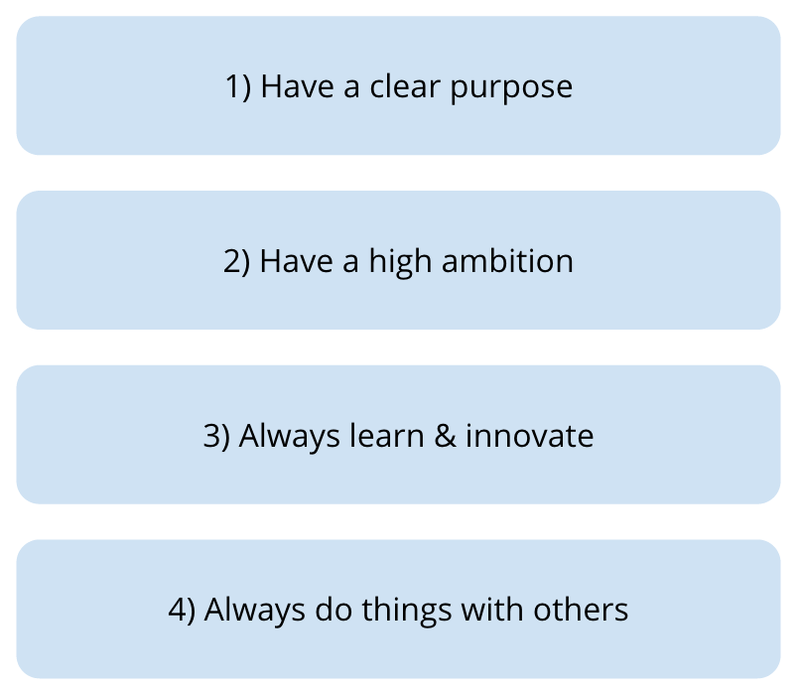 These four pillars are the recipe for success in life in general, but can be applied to any area, for example digitalization that is currently on many people’s mind. I hope you’ll find the thoughts valuable. If you don’t know what the purpose is with your life and the company you work with, it’s going to be challenging to know if to choose option A or B in any given situation. Because as the cat says, it really doesn’t matter what you choose if you don’t know where you’re going. It’s equally important for you as an individual as for any organization you work with to formulate a clear purpose. If you have to summarize and share your purpose, i.e. what you do and why you do it, it forces you to make decisions that you truly stand behind. A clear purpose with your life gives meaning and direction. This is why purpose is also one of the key things that motivates people. Your individual purpose needs to be aligned with the purpose of the company you work with, otherwise it will not be sufficiently motivating for you to be brilliant at work, and it will not be a long-term sustainable fit between you and the company. 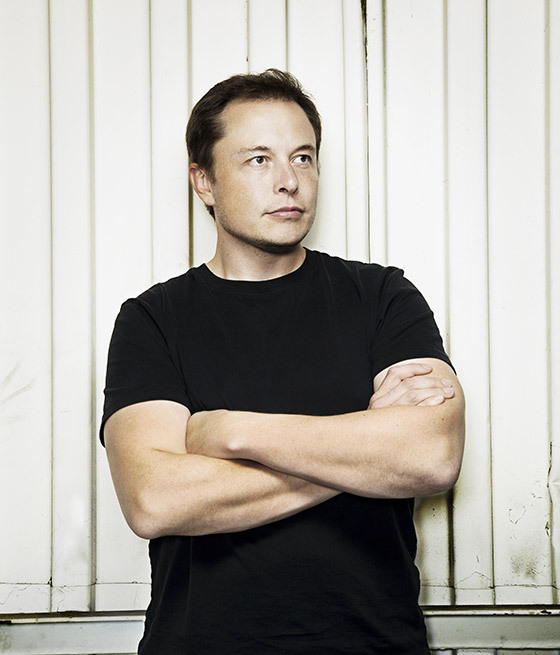 One example of an individual with a clear purpose for himself as well as for his company is Elon Musk, defining his purpose as “accelerating the advent of sustainable energy, so that we can imagine far into the future and life is still good” (ref). With this he defines what he aims to do (accelerating the advent of sustainable energy) and why he aims to do it (so that we can imagine far into the future and life is still good). You don’t have to be Elon Musk to define the purpose of your life or your company, but you are going to have to invest energy in figuring it out. My personal purpose is to “Inspire people and organizations to think bigger of themselves so that we can make the world better faster”. More about getting to a clear purpose in this blog post. As you have a clear purpose, you can decide what ambition level to set when going after the purpose. My advice would be to start off by putting no limits to your imagination. If you could do anything linked to your purpose, what would it be? If your company could do anything linked to its purpose, what would it be? The vast majority of people unfortunately sets the bar far too low vs what they could accomplish. Here is a well kept secret though: It’s easier to execute big plans than mediocre plans. Many people act as if it’s easier to execute small or mediocre plans, while it’s in fact the opposite. High ambitions and big plans attracts resources. Top-talent wants to work for realizing these ideas, and investors wants to support them. If you have a small or midsize plan for your life or company you can bet that you have to do all the work yourself. That’s hard. 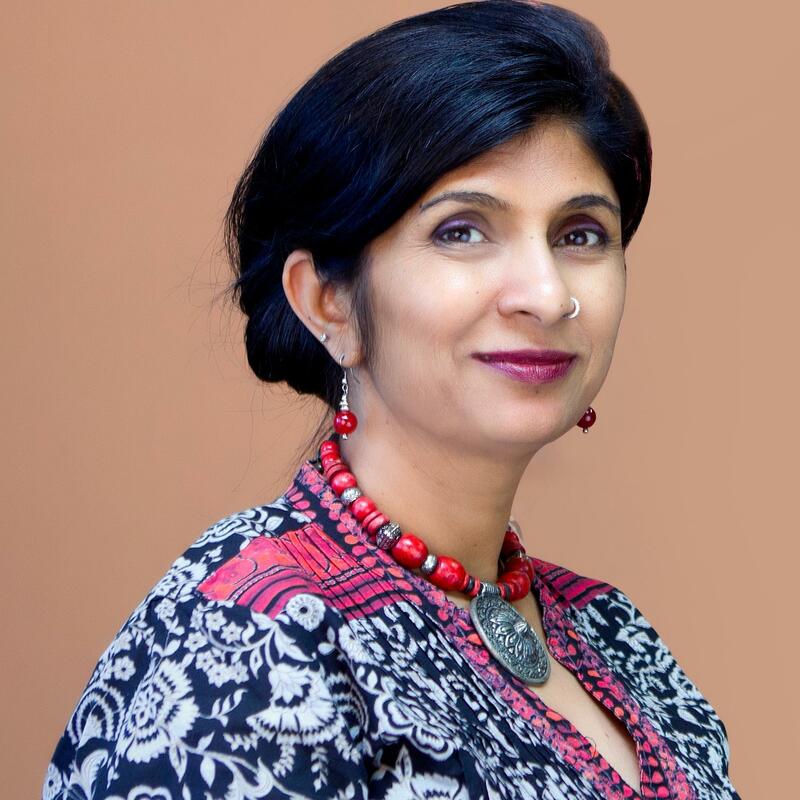 One example of someone with a high ambition in everything she does is Vani Kola, an indian serial entrepreneur. Fortune India lists her as one of the most powerful women in business, and she has built several successful companies. Vani summarizes her approach to having a high ambition in life as “I am a dreamer. I believe nothing is impossible. I believe if we can picture something in our minds, we should be able to accomplish it.”. So don’t be afraid to dream about what could be done to deliver your purpose, and dream big! As you go after your purpose with your high ambition plan, it’s impossible to know in advance what will work and what won’t. Therefore, it’s critical to understand that in a rapidly changing world, learning & innovating faster than your competitors is the only long term sustainable strategy and competitive advantage. The only thing people agree on across cultures, religions, countries and backgrounds is that things change all the time. If you believe this, then you have to believe that it’s important to continuously update and improve how you do things. Despite this, when I ask people if they know what they will learn next week very few have an answer to that. We need to start taking lifelong learning seriously. For example, a CEO that doesn’t know how digital technology can benefit their industry across every single step of the value chain simply isn’t taking learning sufficiently seriously. I believe that the model where you graduate from university to then work will change massively over the years to come, hopefully with education programs that adapts to your changing roles at work and always serves as a learning sparring partner. As we continuously learn what tools are available for us to live our lives and build our companies, we need to just as continuously translate our understanding into innovation. Innovation for an individual means trying new things, perhaps a new job, a new project, a new organization or something else that you, based on your continuous learning, believe will help you get closer to your purpose. Innovation for an organization often means two things: 1) splitting out part of your organization to work with truly disruptive innovation and compete with your core business, 2) split the resources (time & money) in the remaining part of the organization as 10% for innovation trials, 20% for scaling the innovation trials that works best, and 70% for daily business. If you get into the rhythm of continuously learning and innovating towards your purpose and ambition your chances of succeeding as an individual and organization increases dramatically. Someone that definitely takes lifelong learning seriously is Salman “Sal” Khan, the founder of Khan Academy. His mission is to “provide a free, world‑class education for anyone, anywhere” with the slogan “For free. For everyone. Forever.”. 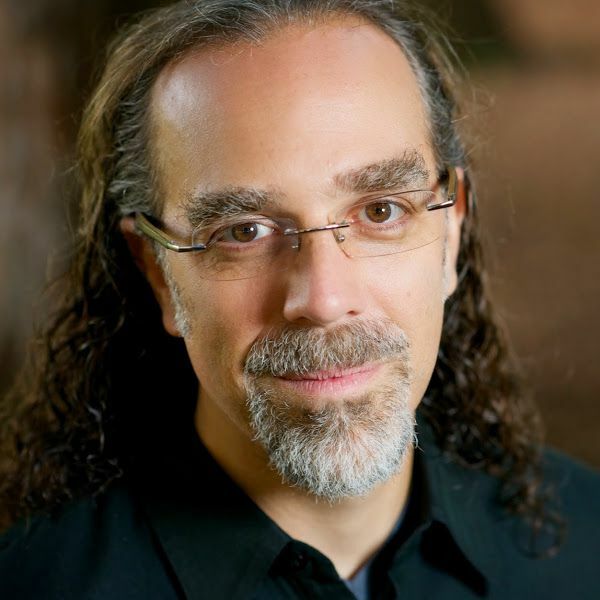 In terms of innovation, one of the most influential people globally in terms of how people view innovation is Astro Teller who heads up X, previously known as Google X, that is the section of Alphabet dedicated to driving disruptive innovation. See this TED-talk where Astro talks a bit about innovation. More about learning in this blog post and innovation in this blog post. People are dependent on relationships with others for our happiness and success. 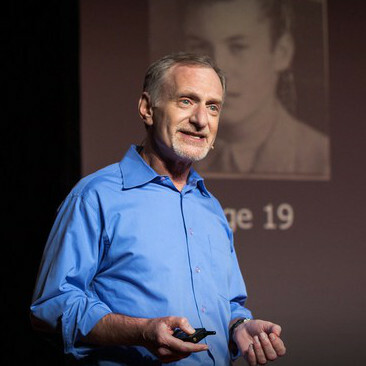 In the longest study ever conducted, Robert Waldinger at Harvard shows that the number one reason by far for what makes people happy is well working relationships with others. Also, in a rapidly changing and developing world, you will be able to know less and less of the full picture yourself vs when things were more simple and straightforward. So people and companies that collaborate and partner with others will be able to accomplish more things faster, so there is also a very logical business rationale to always doing things with others. In this area many big companies need to rethink their culture as more than one of them have an introvert culture where the average employee seldom partner professionally with people in other companies. So when you look at your plan for yourself and your company, list which partners that could enrich the plan and make it much greater, then reach out to them to see if they want to have a chat. It’s not more difficult than that to get started. If you fail despite doing these things, then at least you have failed with the best of intentions and for good reasons. Then it’s just a matter of trying again. By doing these four things you live a life of direction and meaning, and you ensure that you lead your life instead of different circumstances leading you. That is very important. I genuinely believe that this will lead to happiness and success for you and your company. Now it’s up to you if you take this to heart and do something with it or not. Whatever you do remember that it’s a choice, a choice for which you will take the consequences. I personally really believe that every person and organization on the planet can do this and do it great, no matter who you are. Speaking from my own experience, I’m trying to live by these principles and I’m truly enjoying myself! Why not start already today? Think BIG, keep it simple and have fun!